Design Incorporated has just provided an engaging cover wrap for Bombardier Business Aircraft Division to promote the Global 6000. The business aircraft featuring the interior design choice of the ‘Avant-Garde’. 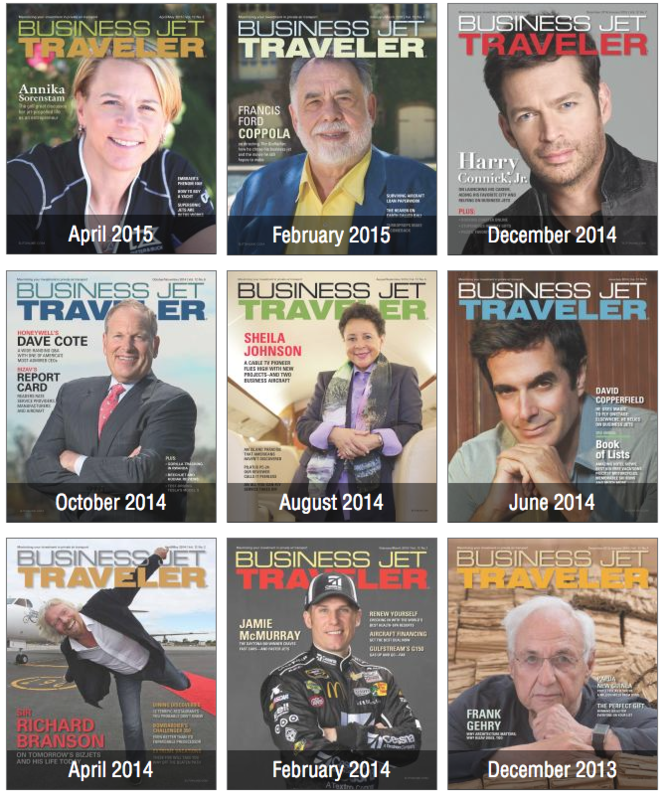 These covers normally feature notable business jet travellers so to focus on an aeroplane sets the latest issue apart. Underneath of course, is the normal cover – this month featuring US TV presenter Erin Andrews. Design Incorporated is please to support Bombardier Business Aircraft Division with design for CRM, advertising and events projects across EMEA.